Located off the coast of the City of Cedar Key, Atsena Otie (pronounced “aSEEna Otee”) was a proposed housing development in the early 1990s. The FNCC encouraged and lobbied for the public acquisition of the island. It is a historical land site . Until the 1896 hurricane, Atsena Otie was occupied by townspeople and the Eberhard Faber (Pencil) Company cedar lumber mill. Today the island is open to the public. Atsena Otie has a wonderful walking trail from the dock and beach back to the old cemetery as well as fabulous kayak trails. The very old cemetery has been faithfully and carefully restored under the leadership of FNCC board member Erik Brogren. Atsena Otie is now owned by the Suwannee River Water Management District. The project is managed by the US Fish and Wildlife Service of the Lower Suwannee and Cedar Key Refuges. The FNCC’s first project was convincing the State of Florida to acquire Atsena Otie using funds from Florida Forever land acquisition program. Florida Forever is an on-going program that was originally authorized by the Florida Constitution in 1973. Representing the FNCC, Rob Crane was very active and persistent in his quest to have the island in public ownership and open to public use . 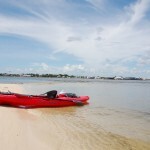 The island has great historic meaning to Cedar Key and all of Florida. Numerous articles and books have documented this legacy. This writer (Earl Starnes) remembers meeting Rob at the dedication of the Kirkpatrick laboratory in Cedar Key. I was then a member of the governing board of the Suwannee River Water Management District (SRWMD). Along with fellow member, Sue Colson, of Cedar Key we proposed that the district acquire Atsena Otie as an important part of its water conservation program and particularly protecting Gulf waters from development runoff. Such protection was very important to the then emerging clam farming industry. 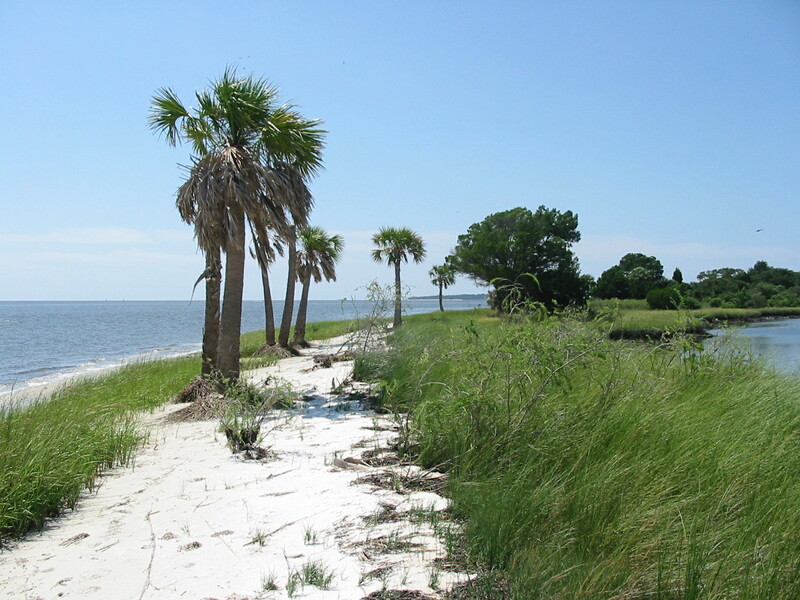 The SRWMD staff agreed with us and with local support from Cedar Key the district board authorized the purchase of the island in 1997. 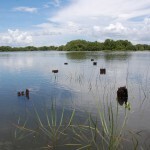 The island is managed and maintained by the U. S. Fish and Wildlife Service, Lower Suwannee and Cedar Keys Refuges pursuant to a memorandum of understanding between the SRWMD and the refuge. 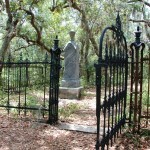 Many visitors today enjoy this unique and beautiful place with its trails, beaches, historic cemetery and recreational opportunities. To learn more about the colorful history of Atsena Otie, please visit the Wikipedia site..